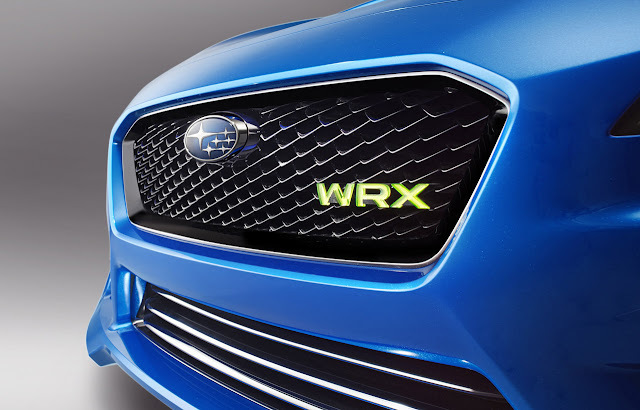 The current Subaru WRX has been around since 2007. 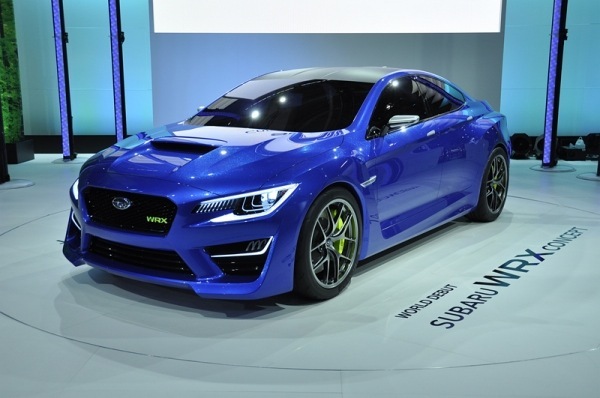 Which means, it’s about due for a next generation, especially since the gen-four Subaru Impreza hit showrooms in 2011. 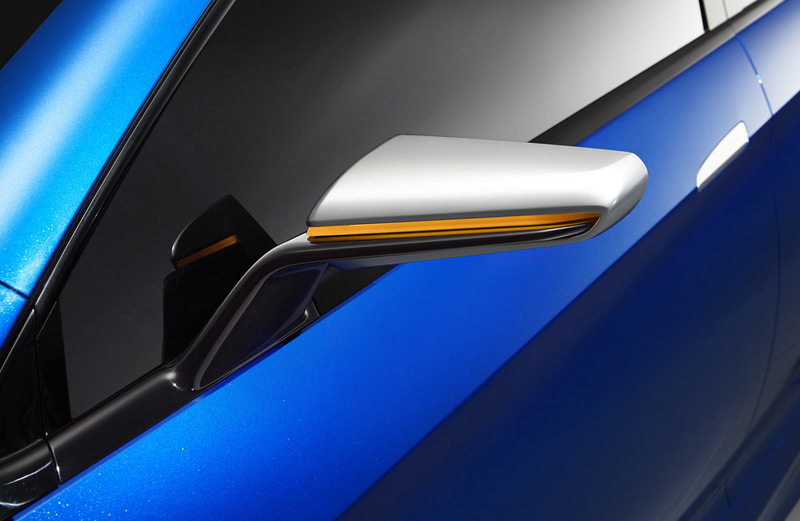 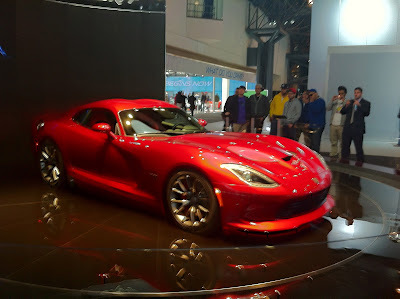 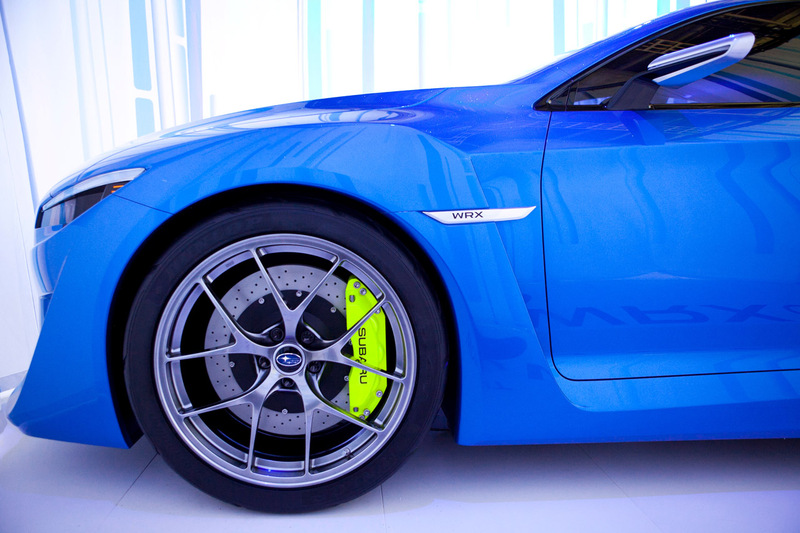 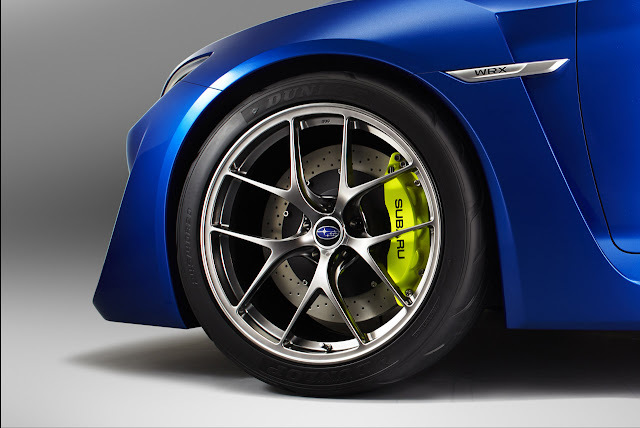 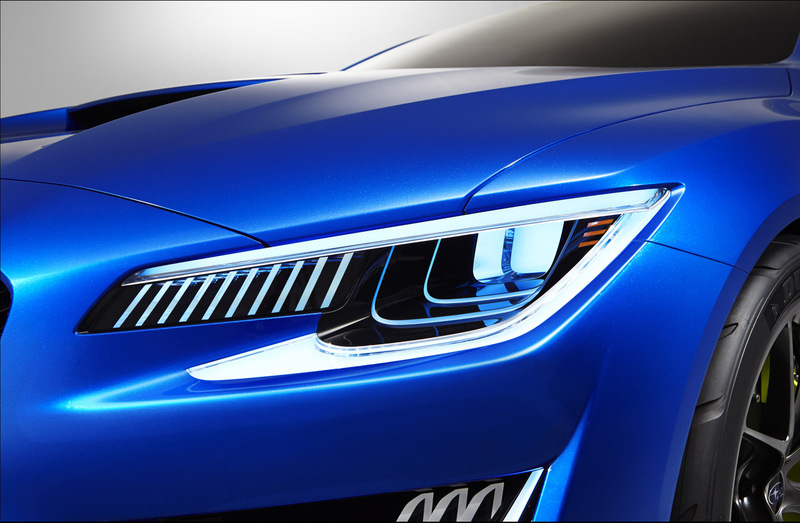 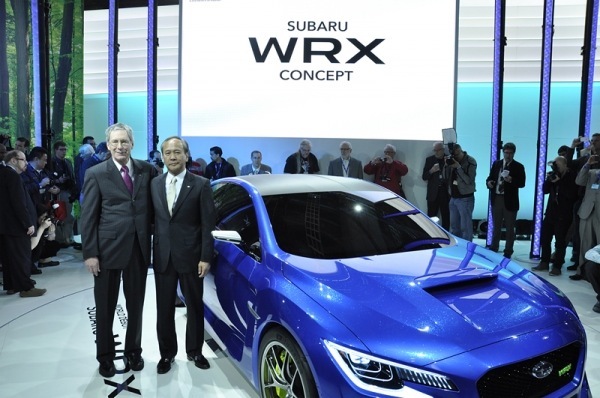 So, it’s a good thing the Subaru lifted the veil on the Subaru WRX Concept yesterday at the 2013 New York Auto Show. At this point, the WRX Concept is strictly shown a design study that is long on looks and short on facts. 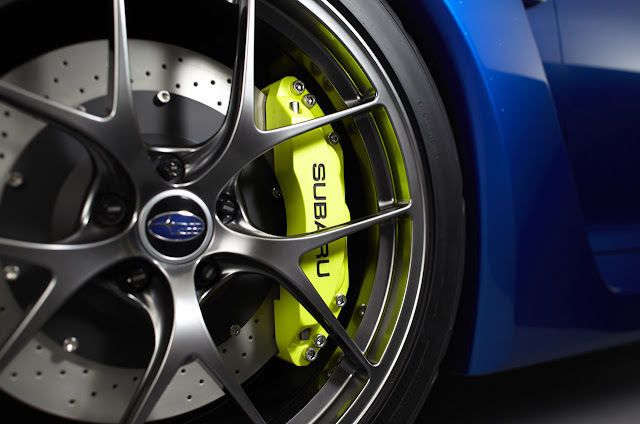 Subaru did give us a few tantalizing hints at its performance. 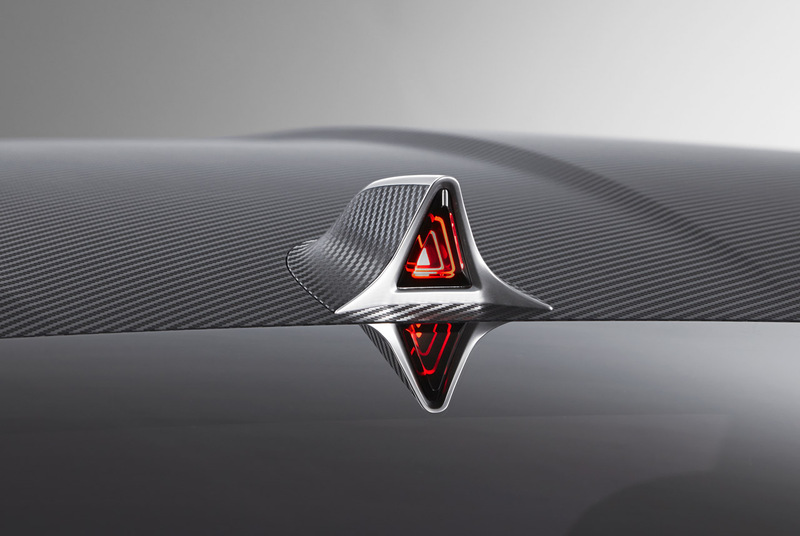 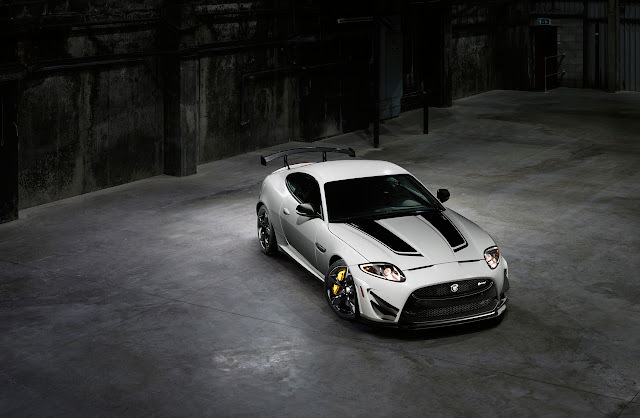 First off, the roof is made of carbon fiber, thus lowering the center of gravity and bettering performance in the corners. This meshes well with the 20-inch BBS wheels shod with super sticky 245/40ZR20 Dunlop tires and the traditional all-wheel-drive setup. 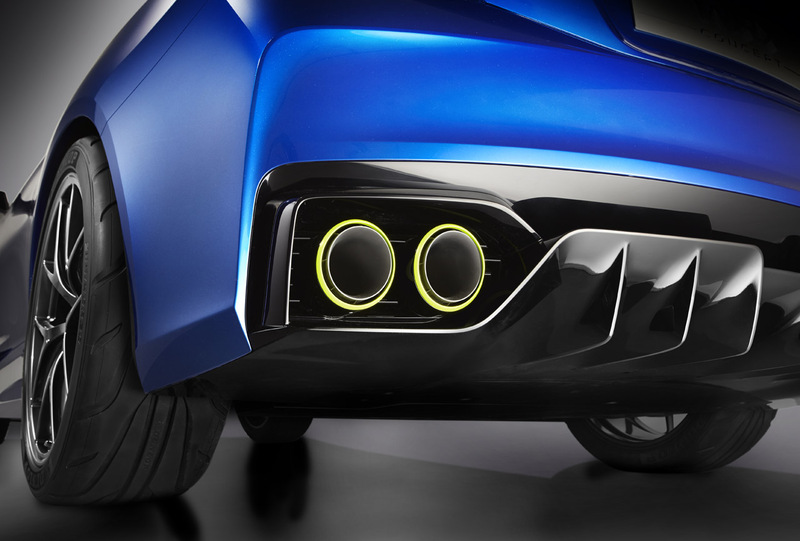 Powering the car is an all new turbo boxer engine. 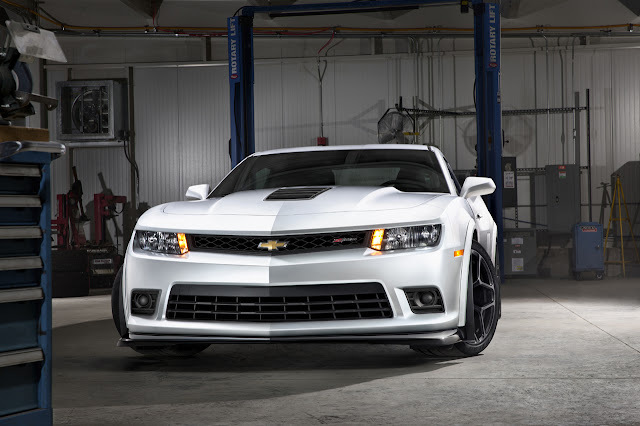 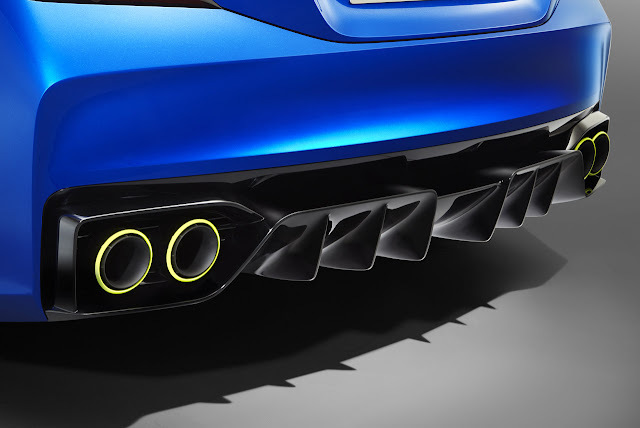 The quad tailpipes suggest there may be some big power under the massive hood scoop. 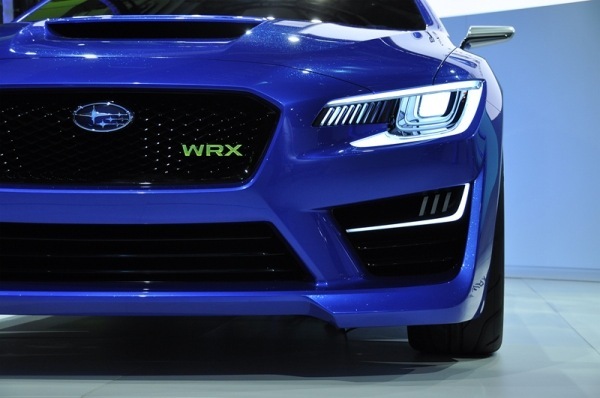 The dimensions of the WRX Concept (178.0 inches long x 74.4 inched wide x 54.7 inches tall, wheelbase: 108.7 inches) are pretty much the same as the current model. 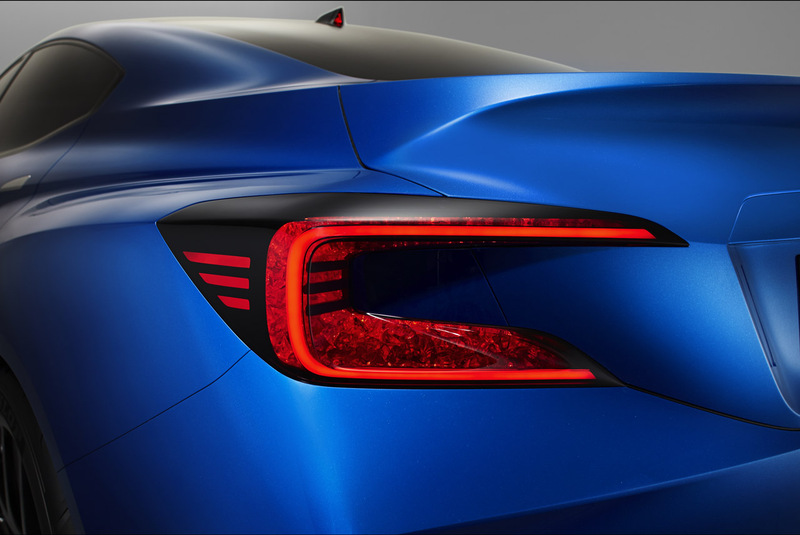 However, with the rear fender flare beginning on the rear door, the whole car looks a bit sleeker and coupe-ier. The LED lighting looks good, but I can’t quite see where you would mount the rally lamps. 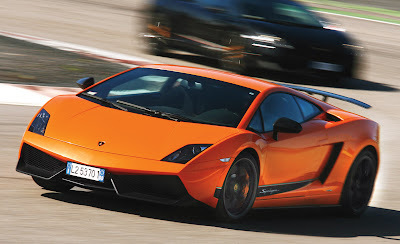 All in all, this is a gorgeous car. 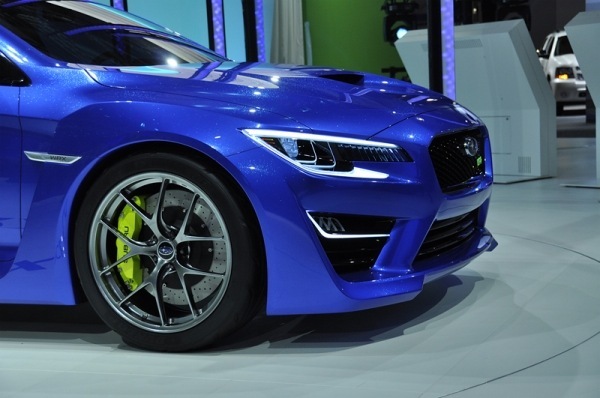 I truly hope Subaru gives it performance to match the looks and doesn’t stray too far from the concept with their forthcoming production WRX. 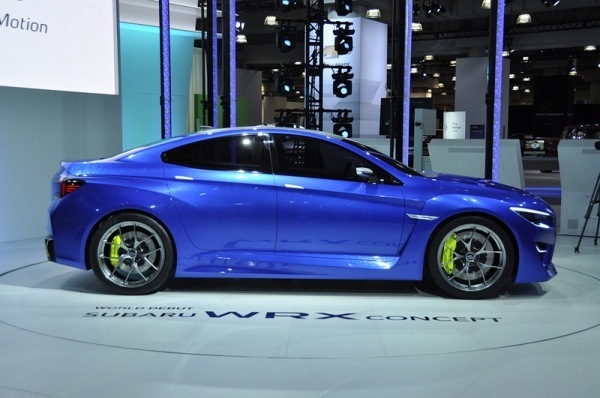 I also hope Mitsubishi is paying very close attention because if this is the new WRX, the Evolution XI has its work cut out for it. 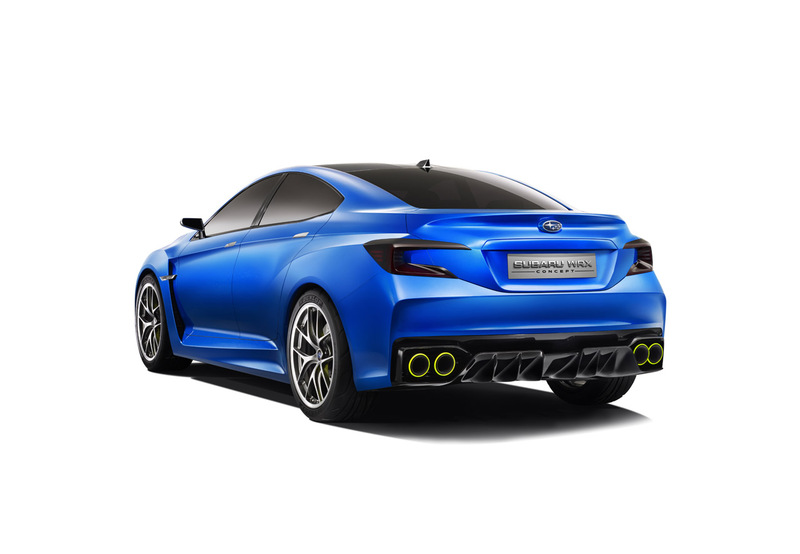 Be sure to check out the official Subaru video below. 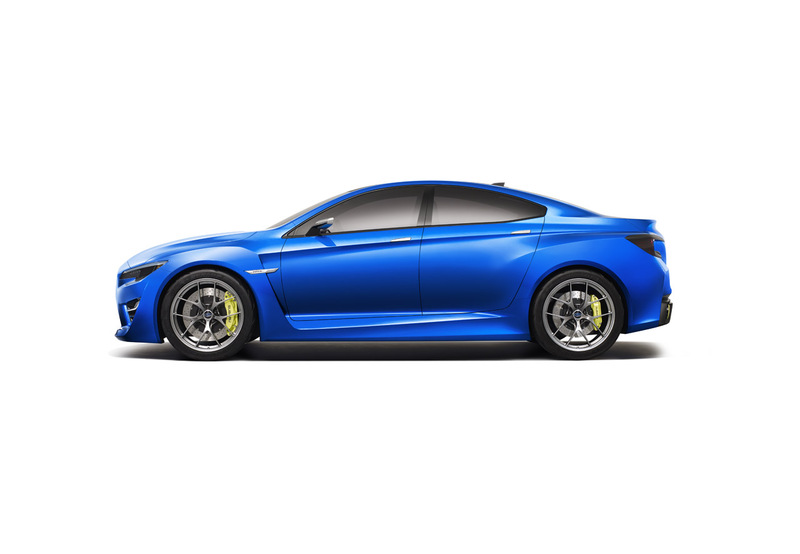 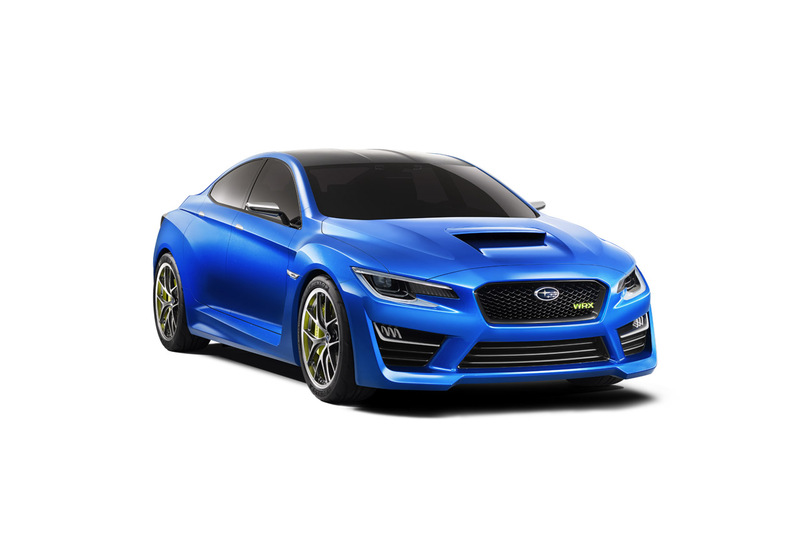 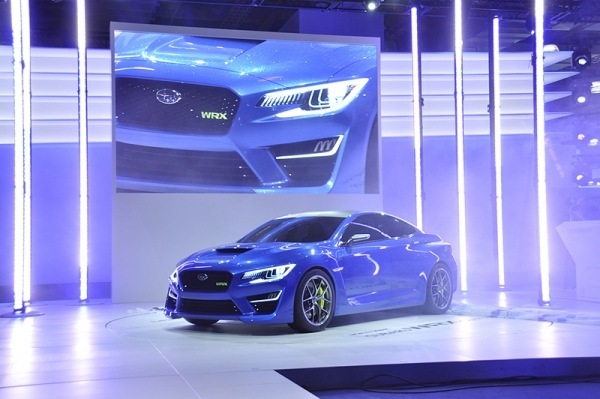 New York – Subaru of America, Inc. today unveiled the SUBARU WRX CONCEPT at the 2013 New York International Auto Show at the Jacob K. Javits Center. 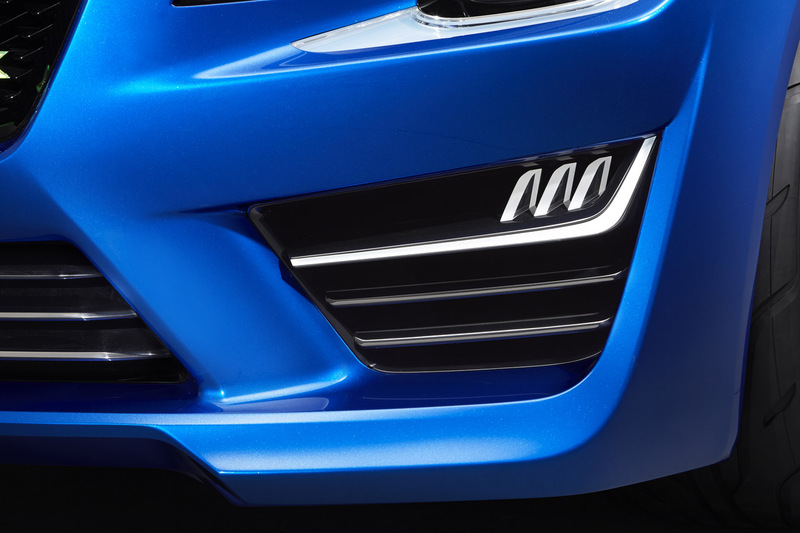 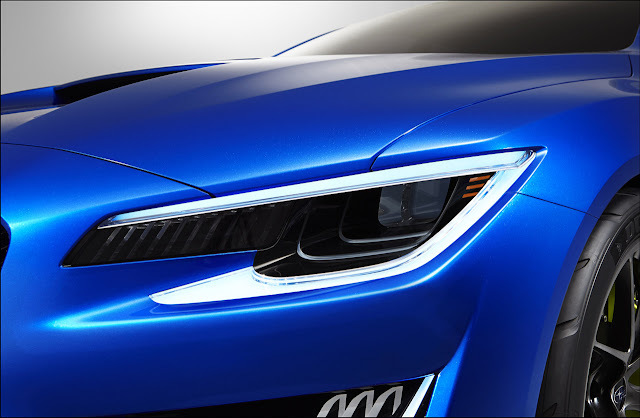 The design concept hints at the design language of the next generation WRX.